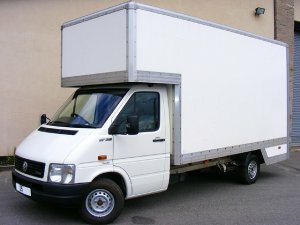 Just £25 per hour – including loading and unloading! MOVING HOUSE? DON'T BE STRESSED! Very Friendly Man & Big Luton Box Van is in EAST LONDON. But we work all around London and we do jobs from London to any place in UK.